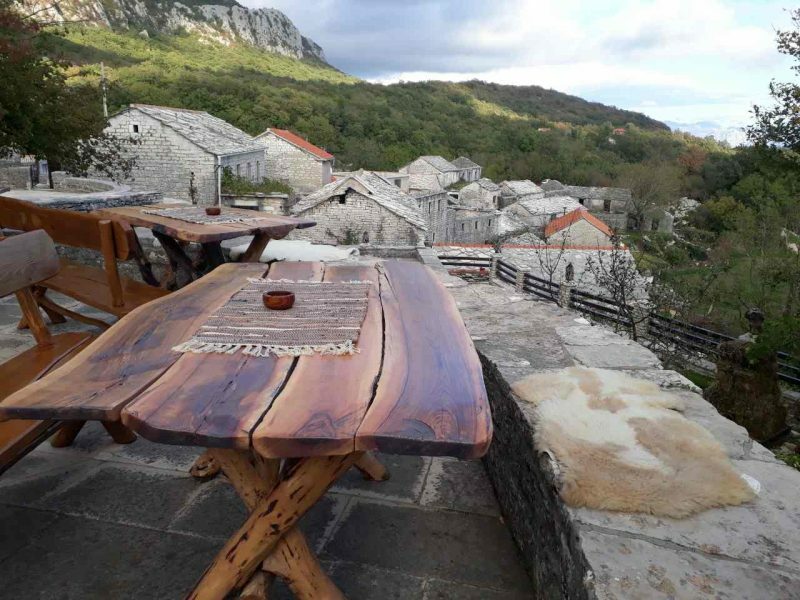 My name is Nikola and part of my job is to go around Montenegro to discover authentic and unique places to share with our guests, how cool is that? Now imagine a country, full of dark green, sometimes shiny, sometimes dreadful mountains. You did? Ok, now imagine this country with sapphire blue sea that shows up on the horizon of it southern border. Checked? Ok, I will tell you something about these mountains that arise high above the sea – they are full of limestone rocks, and those rocks are nothing but a paper for a gracious artist. If you really look deep inside those shapes you will see various figures – falcon, wolf, even a dinosaur! 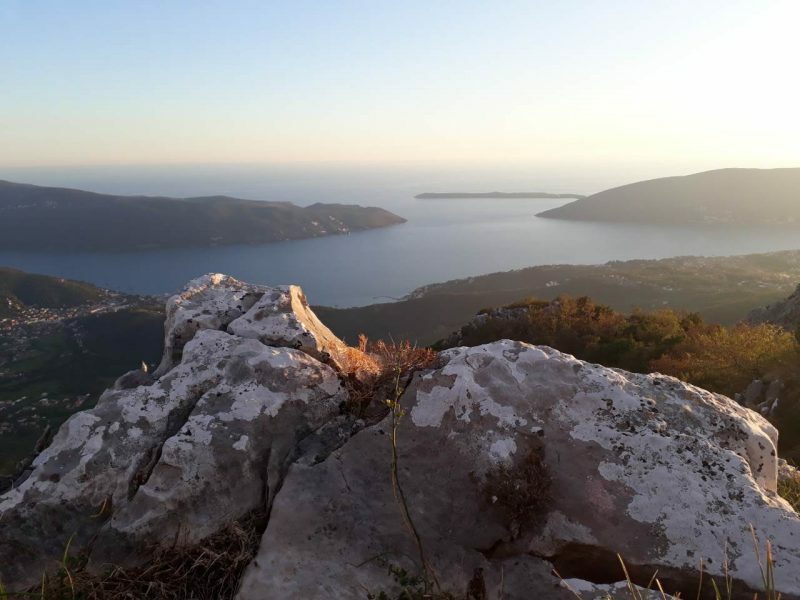 Those karst shapes are especially strong in area of Orjen massif in the hinterlands of Herceg Novi, just above Bay of Kotor, and they are a great inspiration to a local stone-mason (another Nikola) who lives in a fairy village. Ready for some more imagination? 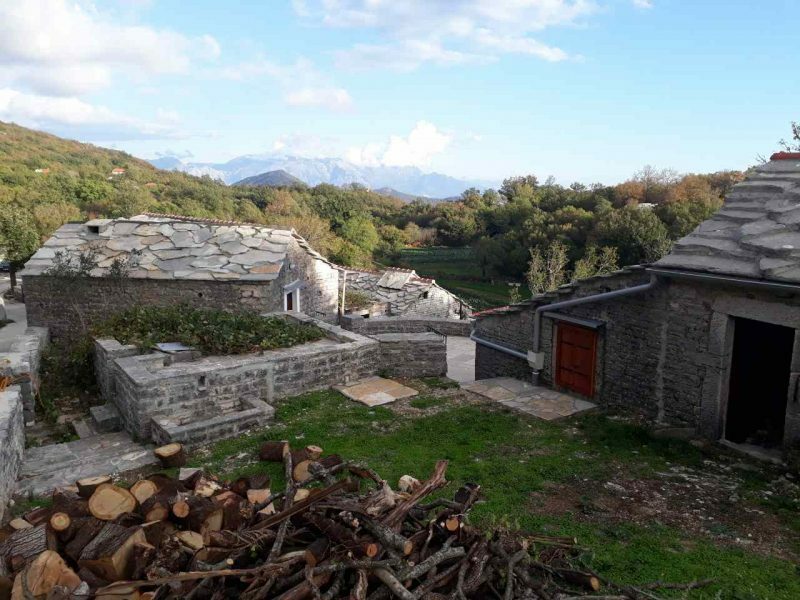 No need, I’ll give you a picture of all-stone village where Nikola still lives in. 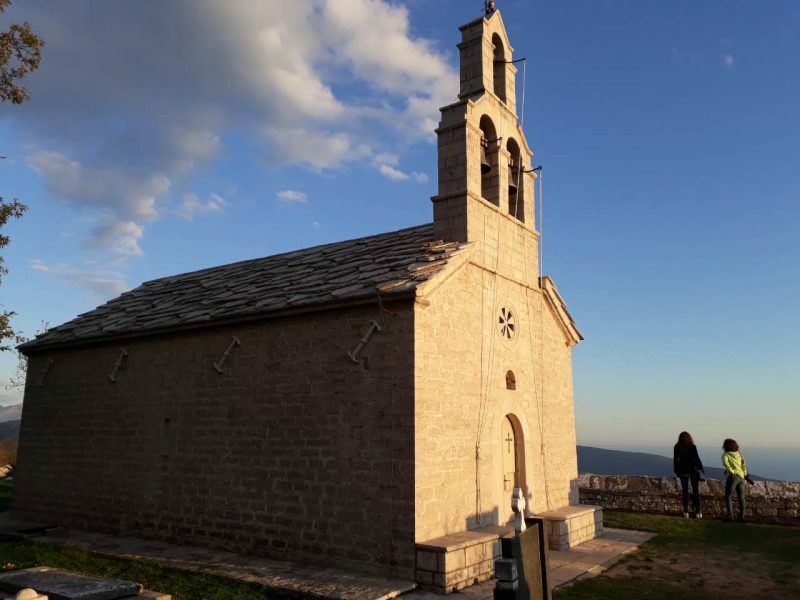 Orjen proudly rising from one side, Adriatic spreading its azure blue from the other and in the middle proud Montenegrins made their own miracle of the stone. Nikola says that he never uses the drill, as he would disturb the perfect natural balance of the area, only his strong tilt hammer. 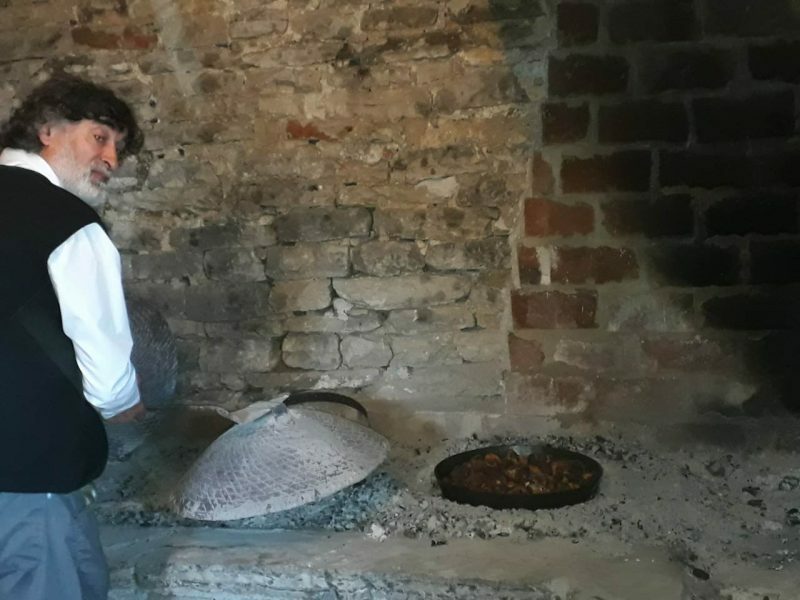 His mastery with stone can only by matched by the hospitality and cuisine skills of himself and his lovely wife and daughter. 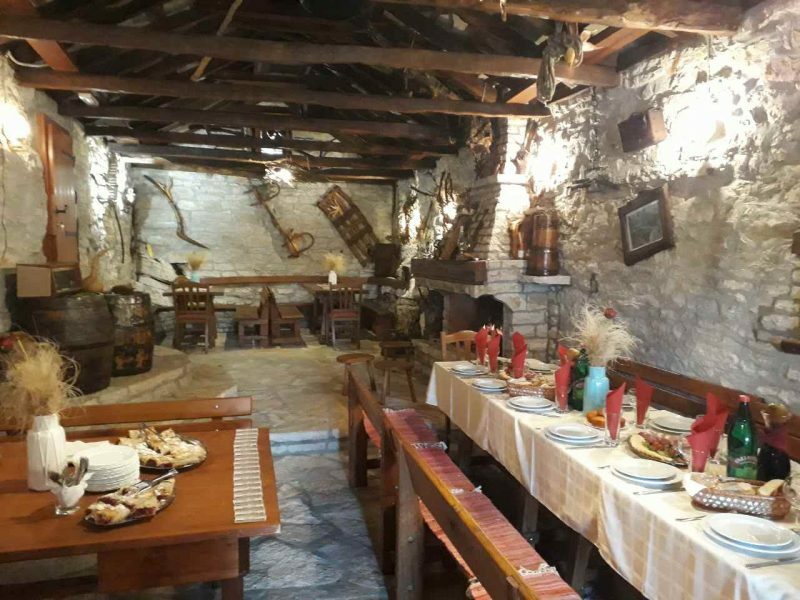 Great food served in traditional konoba under the stone theater of Orjen figures – perfect conclusion to a hiking day in the highest Montenegrin coastal mountain.